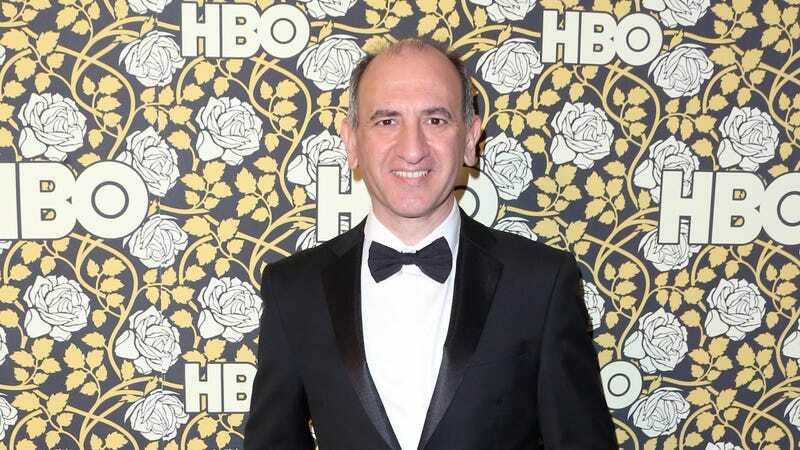 With Veep getting ready to end its celebrated run on HBO, creator Armando Iannucci is already lining up his next big HBO project. This comes from Deadline, and in what may be a nod to the way that the ridiculousness of real life made the ridiculousness of Veep a bit harder to manage, it sounds like the show is going to be more of a futuristic sci-fi thing. Tentatively titled Avenue 5, the show is reportedly a comedy set on a spaceship, with Deadline specifically saying that it will take place “mostly in space.” We don’t really know anything else about the project, but HBO has given the pilot a green light and it’s supposed to be filmed in London in 2018. Given the rest of Iannucci’s work, though, which includes The Thick Of It, In The Loop, and The Death Of Stalin, it seems fairly safe to assume that Avenue 5 (or whatever HBO ends up calling this) will have something to do with space politics.